A collection of inspirational quotes is not just for reading. Provocative thoughts are recorded to encourage you and to motivate you to be all that you can be! The beneficial aspect of these writings occurs when a person digests, mulls over, thinks about, and then puts into practice that which has been assimilated into one's psychic makeup. In the mist there is clearing; it is within this small opening that opportunity becomes known. Courage without hope is like casting action into oblivion. Those who live to help others gain confidence or to overcome obstacles are those whose character shines in unselfishness. 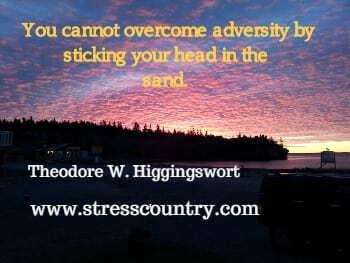 You cannot overcome adversity by sticking your head in the sand. Courage isn't that brave act like running into a burning building to rescue a mother and child, or by jumping into a raging river to save a stranger. Courage is the ability to meet the continuous challenges of each day without losing hope. Joy cannot be held hostage to fear, pain, anger, disappointment, sadness, or grief. At the end of any given day, he amount of joy you experienced is the exact amount of joy you chose to experience. You, my friend, are in charge. 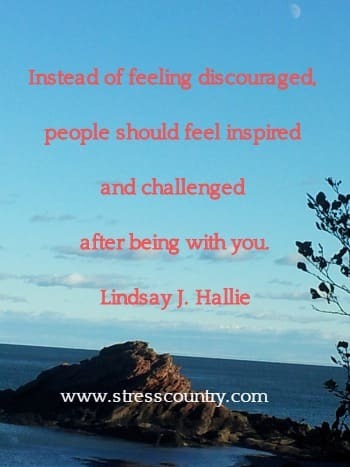 Instead of feeling discouraged, people should feel inspired and challenged after being with you. It takes no courage to be an optimist, but it takes a great deal of courage to have hope. We need more than a silver-lining outlook on life. Much, much more. We need an unbreakable, unquenchable hope. 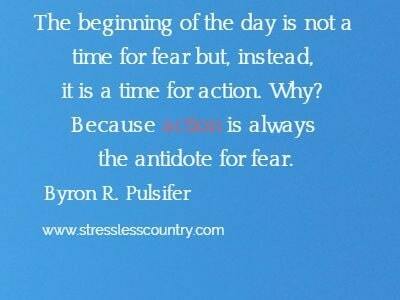 The beginning of the day is not a time for fear but, instead, it is a time for action. Why? Because action is always the antidote for fear. 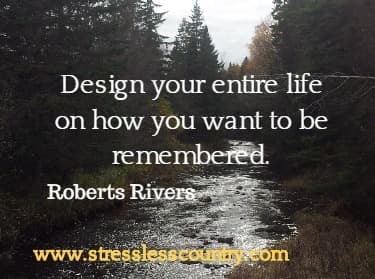 If we shift our time-management and life-management paradigms from balance to rhythm, we can bring our lives into harmony with the rhythms of the natural world�and resolve the nnecessary guilt we feel over trying, but failing, to keep everything in balance. Self-confidence has the ability to inspire, while arrogance is an incredible turn-off. Strong does not mean to be overbearing, or to discard or ignore the feeelings of others. But, it does mean to stand up for what is proper and right no matter the odds or circumstances. Something only becomes a failure when you completely give up. Go with the flow; observe the change, while loving yourself and all of your complexities. To embark on a new direction is risky and dangerous. You never know whether you can make it. If your faith is tested and you can�t run as you used to do, walk. If you can�t walk, limp along. If you can�t limp, crawl and if you can�t crawl, roll. Handle suffering with so much style and dignity that others would envy you and wish to take your place. You can choose to look beautiful or battered in suffering � choose the former. Stop blaming the external world, and focus on yourself. What can you do to make things better? Action is the bridge that takes us from where we are to where we greatly desire to be. Figure out what will make you smile, And make that feeling true. Life will take you everywhere, If you only allow yourself too. 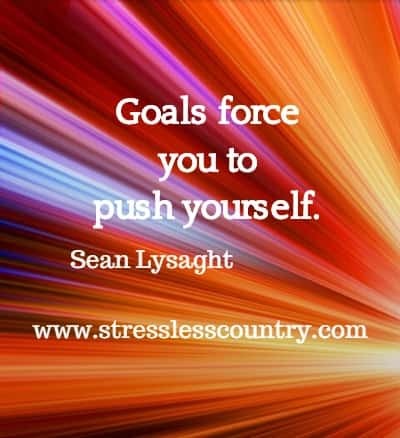 Goals force you to push yourself. Knowledge is power for the individual who holds it. Laughter lowers stress level, which hinders the brain from functioning better. 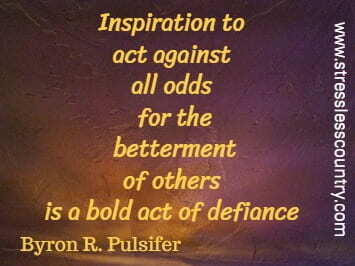 Inspiration to act against all odds for the betterment of others is a bold act of defiance. Life goes through a series of changing. Allow positive thoughts to shape your life. It is only when you can get clear on who you are and who you want to be in the world, that you can be anchored to your own truth. You cannot survive life alone because you are not a perfect genius who knows everything under the sun. When you're reading more, you're learning more. Jacob Reimer, Entrepreneurship: Rich Habits - 33 Daily Habits of the Rich & Wealthy! The key to success, happiness, and abundance all sit within you. 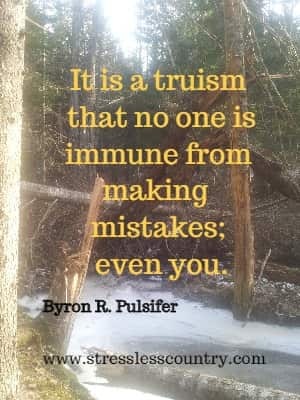 It is a truism that no one is immune from making mistakes; even you. But what separates the masters from the mediocre is their attitude toward failure. A better life rarely just happens. We have to choose change, choose a better life. Not knowing how things will turn out is what keeps life intriguing and fuels hope. Success and failure. We think of them as opposites, but they�re really not. They�re companions � the hero and the sidekick. Challenge yourself with something you know you could never do, and what you�ll find is that you can overcome anything. The strength to carry on does not find its source externally given; its strength lies within the heart of one with more vision of the future than of that which has already passed. God gives every bird its food, but he does not just throw it in the nest. To be brave, you overcome fear and listen to the small voice inside you to do what�s right, regardless of what others say. To be brave doesn�t mean you�ll never be afraid, but it does mean facing your fears. To reach your goals in life, you�ve got to bridge the 12 inch gaps between your head, your heart and your gut. What counts is not necessarily the size of the dog in the fight�it�s the size of the fight in the dog. You must begin to intrinsically think of yourself as a success in order to become more successful in the future. If you decide that you will find somehow or some way to achieve your goals, then you will move forward in your life and experience a large number of successes. You can do what you want to do, accomplish what you want to accomplish, attain any reasonable objective you may have in mind. Not all of a sudden, perhaps, not in one swift and sweeping act of achievement. But you can do it gradually, day by day and play by play, if you want to do it, if you work to do it over a sufficiently long period of time. Never look down to test the ground before taking your next step. Only he who keeps his eye fixed on the far horizon will find the right road. Faith is like a bird that feels dawn breaking and sings while it is still dark. Courage doesn�t always roar. Sometimes courage is the quiet voice at the end of the day saying, �I will try again tomorrow. Dreams come true. Without that possibility, nature would not invite us to have them. A diamond is a piece of coal that finished what it started. Dream as if you�ll live for ever. Live as if you�ll die today. If you don�t go after what you want, you�ll never have it. If you don�t ask, the answer is always no. If you don�t step forward, you are always in the same place.